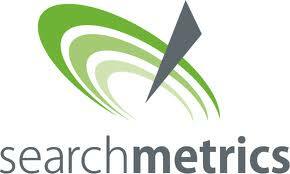 The UK search awards named Searchmetrics as the number 1 SEO software for the year 2012. Marcus Tober from Searchmetrics said: "We tried really hard to create something extra special with the new Suite - to give SEOs the most useful, up-to-date data in the most accessible and usable way. So it's fantastic to get this official industry recognition from the UK Search Awards. We feel the Searchmetrics Suite is the beginning of a whole new era of SEO tools - and we have so many more ideas in planning and development. So stay tuned." Searchmetrics offers a set of comprehensive tools for analyzing the search engine and social visibility of a website. It offers monitoring of over 170 search engines in over 70 countries worldwide. The video below explains the software in more detail.